Winmate has over 5years of experience and knowledge in designing, integrating and manufacturing industrial solutions. 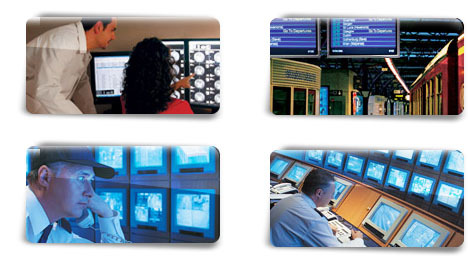 Now, we provide multi-display PC solutions for high-quality graphics applications. We believe we can offer the most reliable, easy to use products to meet your requirements. It supports Multi-monitor awareness capability, Resolution auto-detection, Control dialog box and message box positioning.